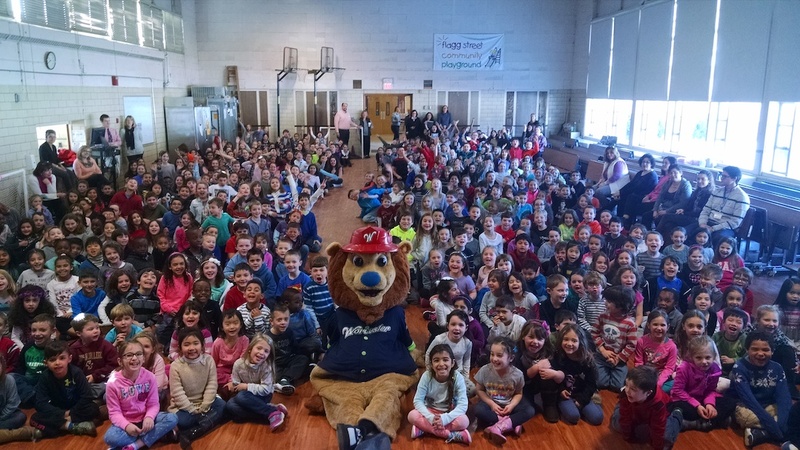 We're teaming up with the Worcester Railers HC so that students in grades K-6 can earn free Bravehearts & Railers tickets, hats, and even a field trip to the ballpark by taking part in Jake & Trax's Ticket to Read Program. Talk to your teacher about inviting the Bravehearts and Railers to your school to kick off the program with a special reading! Last year Jake & Trax's Ticket to Read Program reached over 6,000 elementary school children! The following schools were part of it and you can be too! The Bravehearts are ready to visit your school in 2019 to help you launch the program!